The mystic smelling chrysanthemum is originated from the Greek words which represent gold blossoms. This Eurasian beauty blooms in the winter season and in various colors like whites, pinks, purples, greens, reds and numerous different hues. 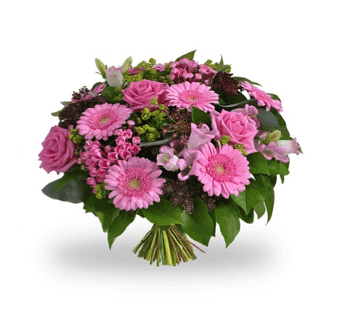 They are readily available with an online florist you can simply order chrysanthemum bouquet online. Their beauty will mesmerize anyone and they are good for occasions like wedding, birthday, and anniversary. Buy chrysanthemum online Pune if you want fresh delivery and on time. They remain fresh for a long time with simple care. So even if you missed to wish someone special send them chrysanthemum bouquet which will work as a perfect apology.